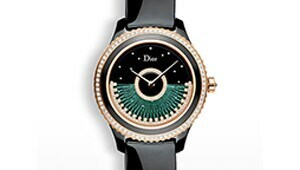 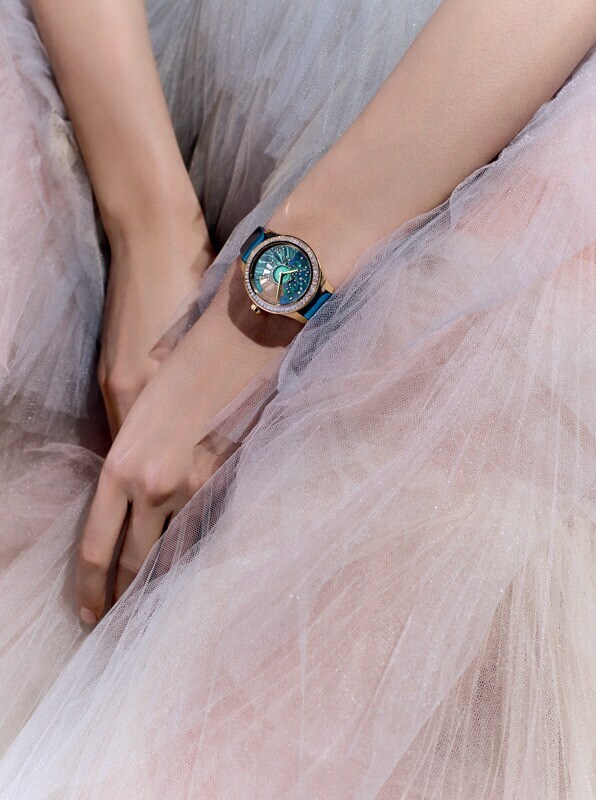 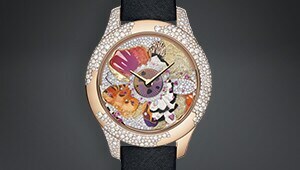 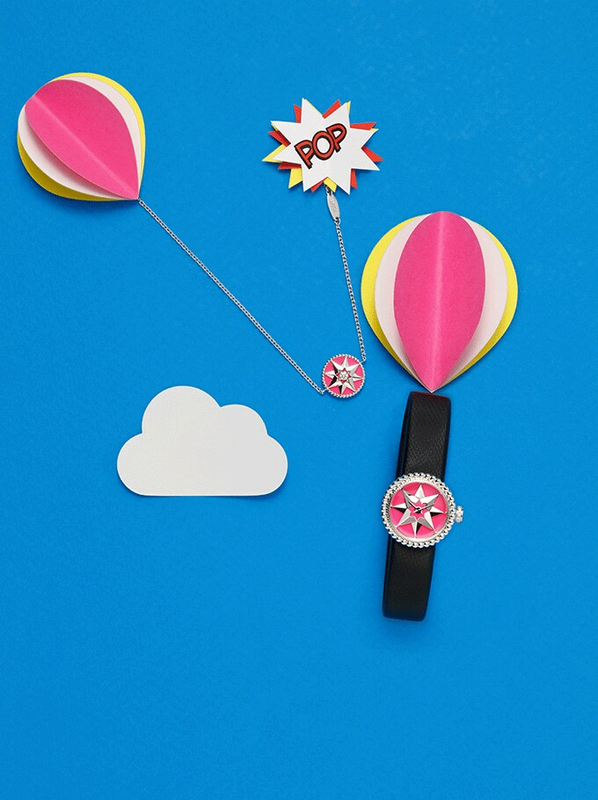 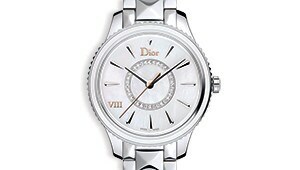 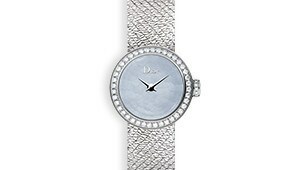 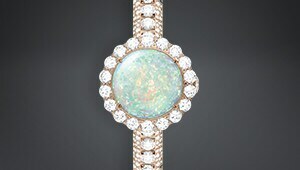 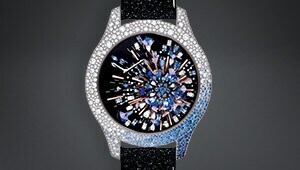 A Dior watch speaks the language of couture. 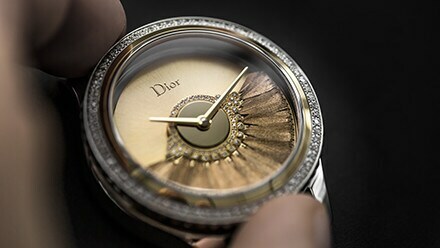 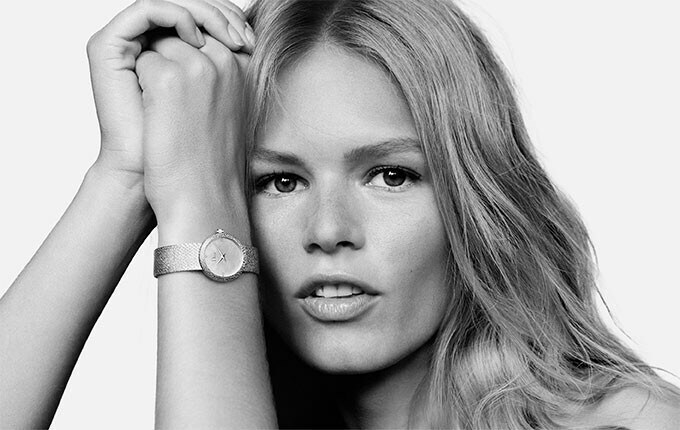 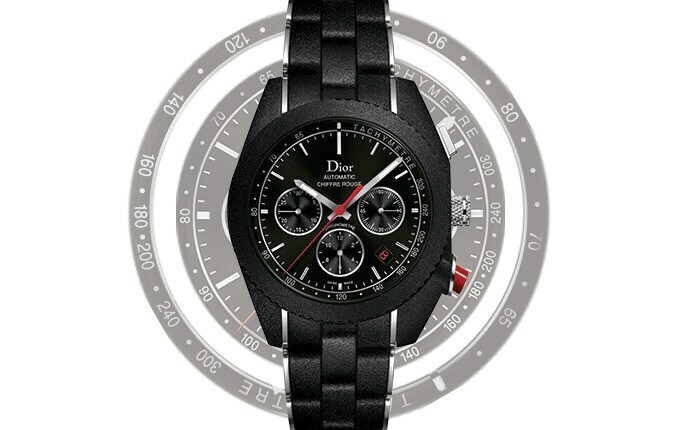 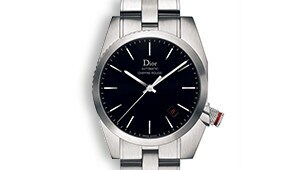 The delicacy and intensity of Dior's hallmark style and the formal register used in watchmaking find a voice in each other. 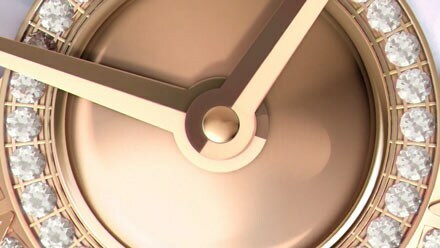 A demanding manufacturing process translates creativity into timepieces.